LA BUONA INFORMAZIONE È UN BENE PREZIOSO, HA BISOGNO DI TEMPO, DI RICERCA E DI STUDIO. ESSERE INFORMATI DIVENTA QUINDI FONDAMENTALE PER POTERE SCEGLIERE LIBERAMENTE. IN QUESTA DIREZIONE L’ATLANTE DELLE GUERRE E DEI CONFLITTI DEL MONDO E MONTURA LANCIANO UN NUOVO PREMIO FOTOGIORNALISTICO INTERNAZIONALE IN SUPPORTO A TUTTI QUEI REPORTER CHE OGNI ANNO SI IMPEGNANO A DOCUMENTARE LE ZONE DI CONFLITTO ALLA RICERCA DI QUELLA VERITÀ GIORNALISTICA, IN GUERRA ANCORA PIÙ NASCOSTA. ACCURATE KNOWLEDGE IS PRECIOUS. IT NEEDS TIME, RESEARCH AND STUDY. INFORMATION IS ESSENTIAL: IT ALLOWS US THE FREEDOM OF CHOICE. 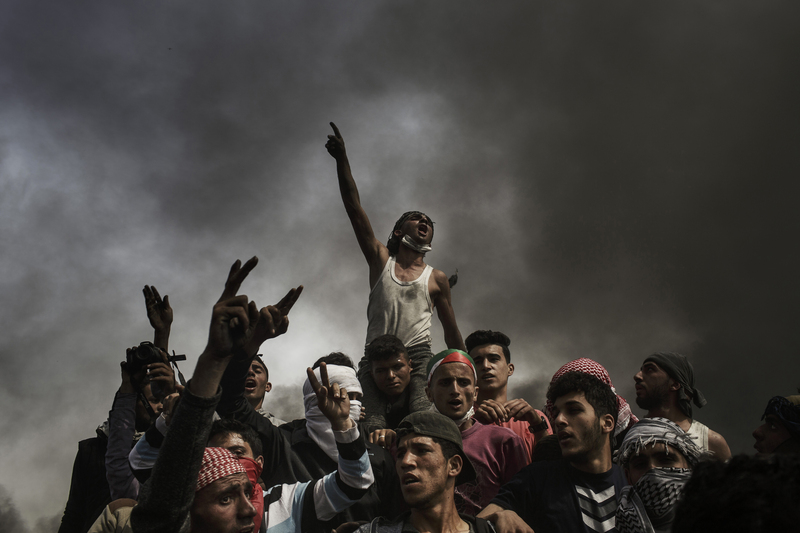 THE ATLAS OF THE WARS AND CONFLICTS OF THE WORLD LAUNCHES TOGETHER WITH MONTURA A NEW INTERNATIONAL PHOTOGRAPHY AWARD TO SUPPORT ALL THE REPORTERS COMMITTED TO DOCUMENTING CONFLICT AREAS IN SEARCH FOR JOURNALISTIC TRUTH. A TRUTH THAT IN WAR IS EVEN MORE DIFFICULT TO FIND.